Te Pahi: Community gets on board for Porirua school kids. Kansas City BBQ: Creating a kiwi face for an american-style BBQ restaurant. 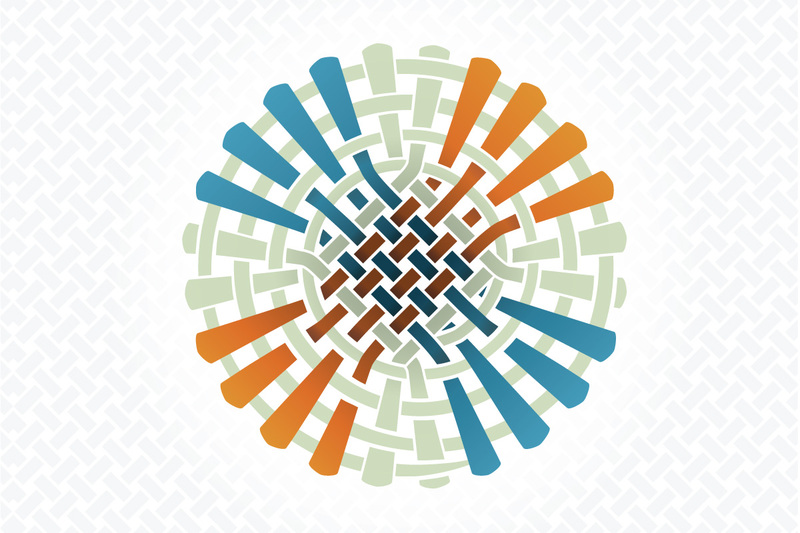 Treaty X30: Translating the Treaty of Waitangi into thirty languages for all New Zealanders. We are a creative team producing compelling designs and digital experiences. It’s never been harder to be noticed. Claims, counter-claims, noise, clutter, confusion… today, everybody’s competing for the attention of an increasingly inattentive and visually bombarded public. Getting noticed is now more important than ever. It’s also way more difficult. That’s why we’re about just one thing: getting you seen in a must-see world. If that appeals, let’s talk. Call 04-234 7777. We’re about delivering what’s not expected, in the best sense of that idea. Creative control freak – in a nice way. Likes to tackle the serious business of good design – and (hopefully) inject some humour along the way. Crafted creativity – has an eye for the smallest detail – which makes a big difference during the creative process. Design thinker – it’s the vision that takes you. Likes to understand the ‘big picture’, before he draws the ‘not-so-little’ pictures. Since the creation of Tangerine has her finger on the pulse. Generally knows what’s happening, and what order it’s meant to happen in! Story teller – ensures there’s an interesting anecdote for every occasion. An endless memory for the obscure and eccentric. Seeing is believing – and believing is everything. Every job is another opportunity to build the faith. We’re all about thinking laterally and boxing clever to create difference and achieve value. We believe powerful brands need to be built – ‘ground up’, they don’t just happen. We're genuine. We're honest, straight-up, approachable, down to earth. No prima donnas. No throwing the toys out of the sandbox. No flashy cars, capped teeth or OTT egos. We listen, always. We dig as needed. We take ownership of what’s important to you. We care about your success, your brand and your reputation. You can trust us absolutely. We’re always looking for ways to inspire and to be inspired. We’re all about thinking laterally and boxing clever to create difference and achieve value. Breathtaking but real is our mantra. It’s about bringing viewpoints together, blending perspectives, sharing experiences and knowledge, collaborating to make must-see design happen. We believe in the power of shared purpose. We’re happy being a small firm. We like working alongside each other and with you in a sharing and individual way. It ensures we stay focused and loyal and that we never stop caring. We're about delivering what's not expected, in the best sense of that idea. No pat answers, no formulae that you’ve seen a million times before. We’ll bring you interesting, intriguing stuff that gets people’s attention, addresses your very real business issues and gets you the result we’re all looking for. Getting noticed is now more important than ever. It’s also way more difficult. That’s why at Tangerine we’re about just one thing: getting you noticed in a must-see world. We believe powerful brands need to be built – “ground up”, they don’t just happen. We’ll eliminate the guesswork, start to tell your “story”, and build a powerful brand that will forge a unique place in the market and in the mind of your customer. Call it a logo, a brand, a mark… in every instance a solid strategic understanding and the very sharpest design “know-how” are the key elements to creating a unique identity, that’s built to last. Colour, typography, imagery, graphics – each ingredient plays a vital roll in both the internal nature and outward appearance of your brand. Consider any of the following; marketing materials, an annual report, business cards and letterhead, or a comprehensive literature system – these are all fundamental extensions of your brand. Every communication initiative is an opportunity to create maximum impact, an opportunity to build the faith, an opportunity to deliver on your promise at every turn. Making your on-line presence consistent with your brand. All aspects of our online work are brand-driven. It’s an environment where you have no opportunity to directly interface with your customers one-on-one. You need to be compelling enough to attract them to your site, make them want to stay, and then sell them on your brand – completely. Its the attention to detail that really counts. It’s a must-see world. So whatever the size, whether it’s out-doors, on-walls, in-stores, wherever there’s human interaction, your brand needs to stand out and get noticed. Sure, we can scale your logo up big, or shrink it down small – it’s our ability to work at a human scale that really counts. Tangerine Design has been actively involved in the Government sector for over 15 years. This was further recognised when we were appointed to be part of the New Zealand All of Government Panel for both Design and front-end Web services. Thank you for your email. We'll get back to you as soon as possible.